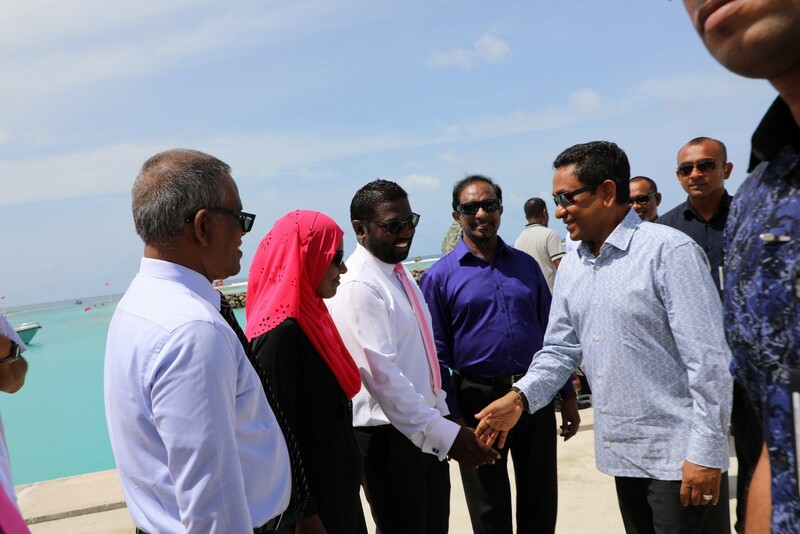 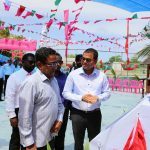 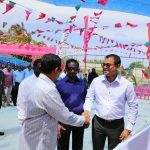 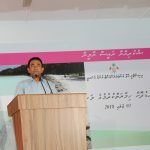 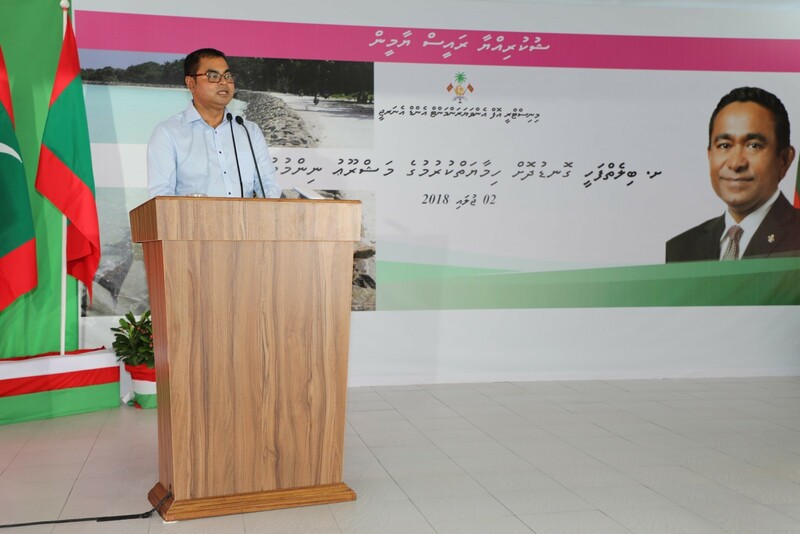 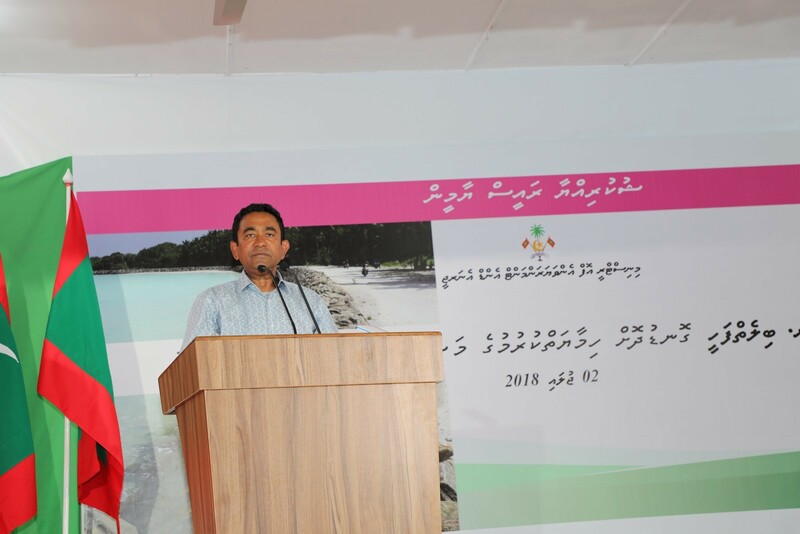 Completion ceremony of Coastal Project of Shaviyani atoll Bilehfahi island was held today in the island. 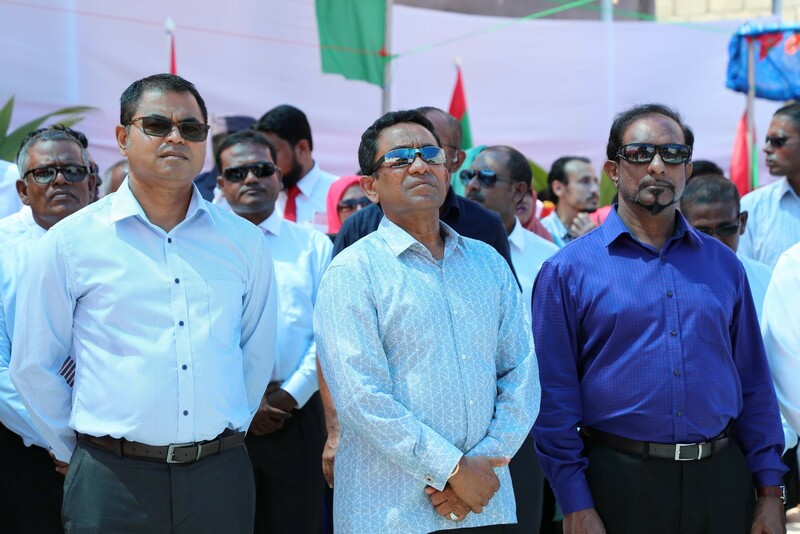 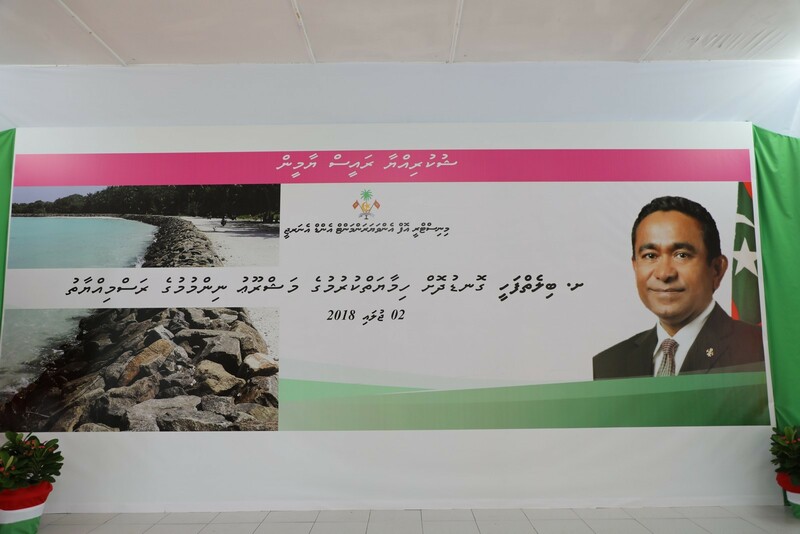 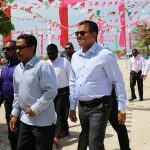 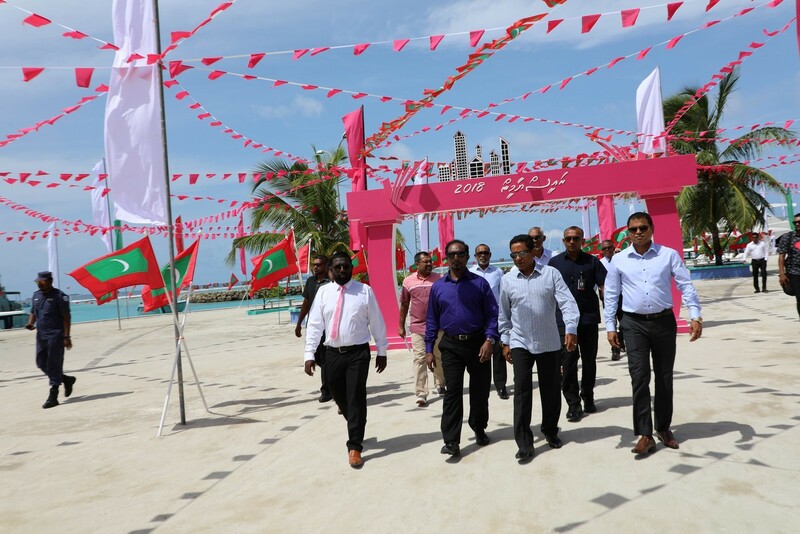 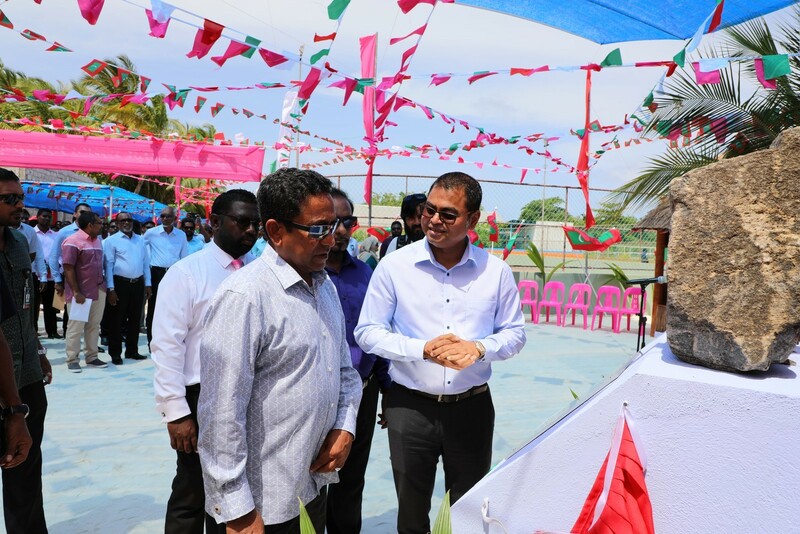 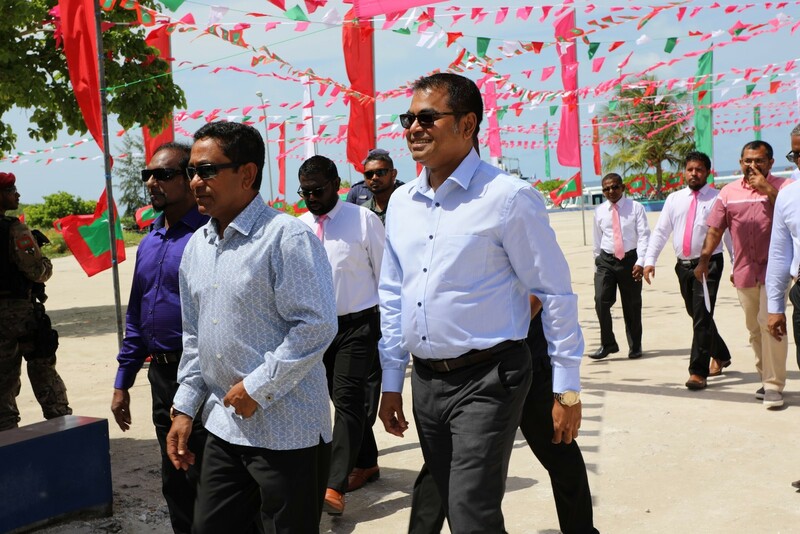 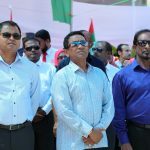 This ceremony was inaugurated by His Excellency President Abdulla Yameen Abdul Gayoom. 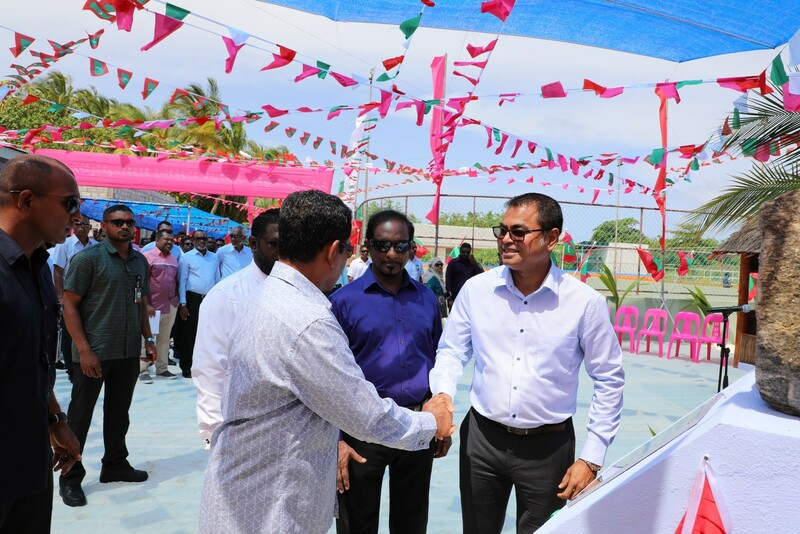 This project was contracted to Capital Investment and Finance Private Limited and was commenced on 13th September 2015. 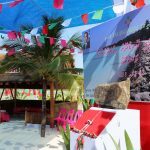 The project was completed on 10th December 2016. 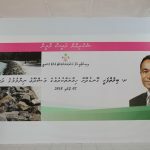 The total cost of this project is MVR 15,247,932.76 and was funded by the Public Service Investment Program (PSIP) budget of Government of Maldives. 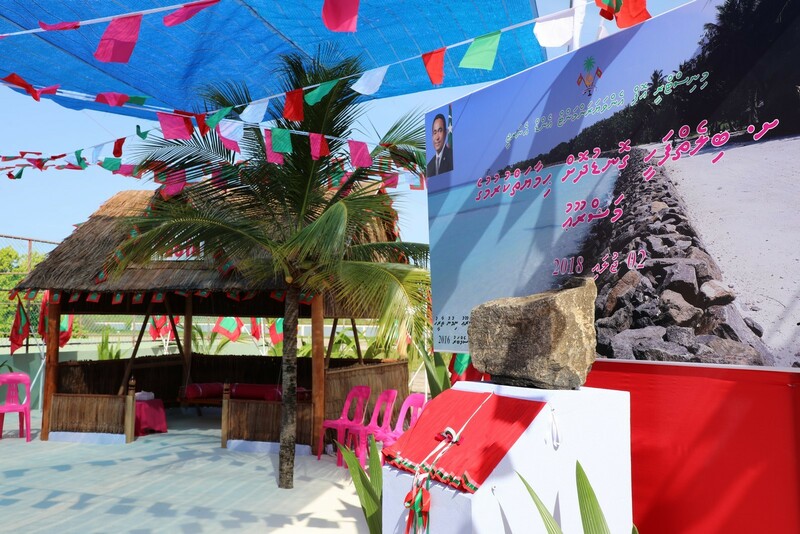 Under this project, 520 metres of rock revetment was constructed. 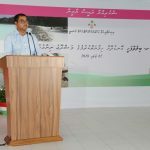 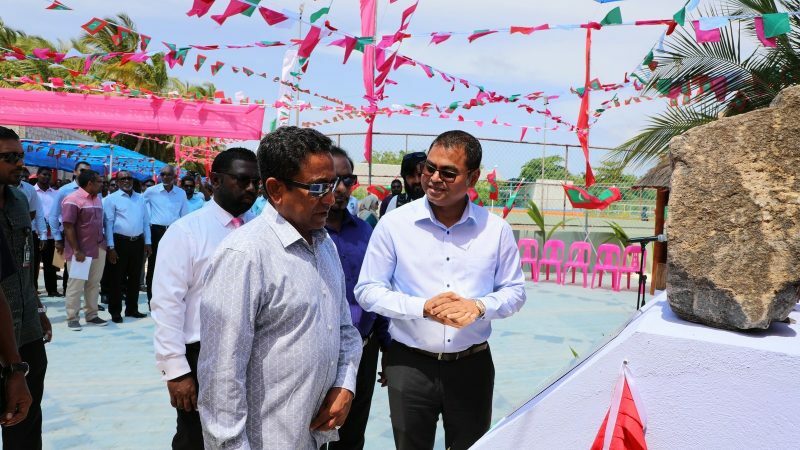 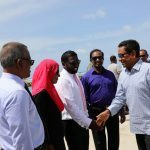 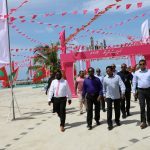 In the past three years, MVR 1.34 billion was funded by the Government of Maldives for the construction of coastal protection structures in 32 islands.